For some time now, I’ve been evaluating dropbox. From time to time, I need to be able to store a file and have it available at another location in a synced fashion. First some history. Before Dropbox, I was (ab)using gmail through the firefox gspace plugin, but, 1) you need firefox 2) you pollute your mail space 3) it’s buggy and bloated 4) but still doesn’t have all features I want. The reason I chose gspace back in the day, was because it was presumably cross platform through use of the firefox platform. That turned out to become limited functionality and eventually useless at all (may be fixed by now). It had also issues with having your gmail open in a tab at the same time. So I looked for an alternative and dropbox seemed promising. 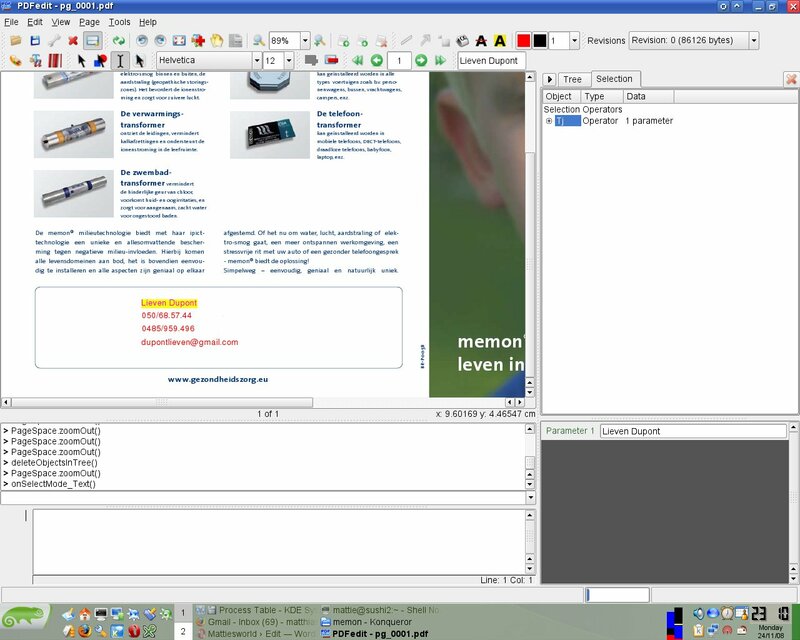 cross platform native clients: to allow sharing between work and home computers. web interface: when you’re in the wild at someone else’s computer where you don’t want to install a client. corporate-proof: can operate from behind different types of proxies. server-side backup: when you accidentally overwrite a file from another location, or when syncing fails to do the right thing. revision history: same as server-side backup but extended to multiple backups. exclusion filters: handy when you don’t want your lock or temp files (due to editing) to be uselessly synced all the time. Dropbox has free and paid accounts. The free accounts are limited to 2GB storage and only 30 days history. No problem for me. If anyone knows a decent cross-platform alternative, please let me know. Sometimes when images get accidentally deleted, even the thumbnails are already useful to view and might save you a recover operation. As you know, windows creates a hidden thumbs.db file in every directory where you viewed an image in thumbnail mode. When the file gets deleted, windows does not like to clean up (no surprise here), so you can still view them. I found this nice free tool which simply does the job (.net framework required). Since AVG8 had a terrible performance on my parent’s computer, I am very glad now I moved to another AV soft as it seems AVG is suffering a major bug right now which causes your windows to stop working! Note that this problem is not affecting all versions, but guess what, Dutch is one of the affected ones! In the meantime, I have switched to Avira Antivir, but that didn’t last long either as there came nasty popups about potential threats which scared the hell out of my mom, only because she was using the free version instead of the professional one. Also, it doesn’t have an email scanner. So, currently, they are running Avast Home edition. It comes with a whole lot of crap (‘advanced’ antivirus shields) which you will want to disable. You might also want to disable the automatic checksumming of every file on your box, because obviously it generates a lot of I/O, especially when you don’t want it. But it does automatically reroute pop3 and smtp connections so email traffic gets scanned automagically without any configuration (which is a relieve in comparison with AVG where you have to configure it manually if you don’t use M$ crapware like outlook). There was one catch, as it seems your free download version ‘expires’ after 30 (?) days, unless you register it. No problem, registration is free. It seems you have to reregister every year in order to be able to keep using it. Sounds fair enough to me: if you keep using the AV soft, it means you’re satisfied, so why not let them know you are using it by registering it for free. I don’t know if it was possible back in 2008, but nowadays you can simply use the convert command provided by imagemagick! Normally, when I need to create a PDF, I can print to the PDF printer included with KDE. However, on my suse box, this only seems to work out of the box with KDE apps. Also, since I need to combine multiple images into a pdf, it is a bit cumbersome to use a PDF printer here. For the first step I used bmeps, a tool which I recently discovered by accident 🙂 It is strange, when searching for the tool, I didn’t find it. So that’s why I give it some extra promo on my blog. 😉 Bmeps is a cross platform tool (yes, I already once used it succesfully on windows!). 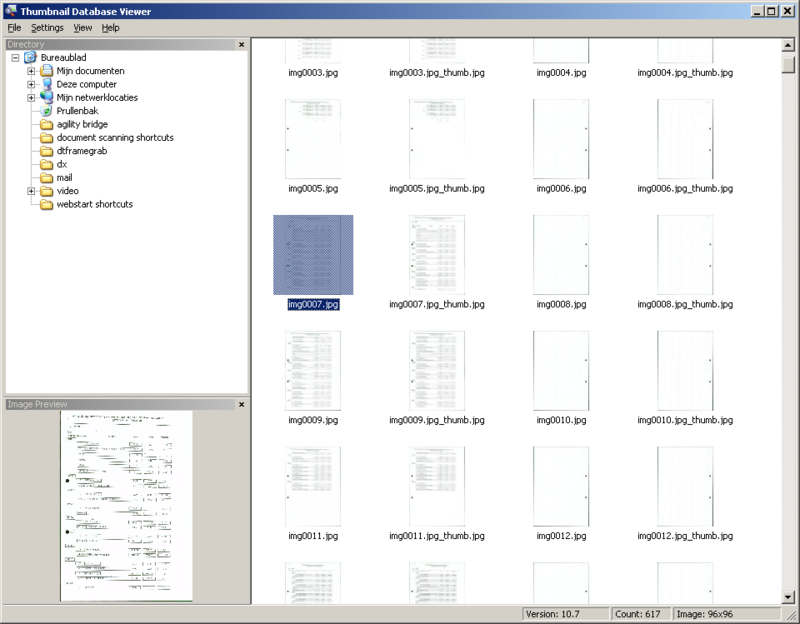 It used to be a (E)PS tool, but since version 2.0 it also supports PDF output (up to PDF version 1.4). As input, it accepts JPEG, netpbm and PNG (and TIFF partially). As Bmeps doesn’t seem too popular, I wasn’t too surprised to learn my distro doesn’t have any package for it, so I had to build it from source. Bmeps has a dependency on dklibs, a collection from the same author which also needs to be compiled. But it turned out to be a pleasant experience: all prerequisites were already satisfied on my computer (except netpbm, but I don’t need that) and I just had to run the familiar “configure make install” (once for dklibs and once for bmeps of course). PS: there used to be a tool png2pdf from the same author for people wanting to convert PNG files, but this has been superseded by bmeps.